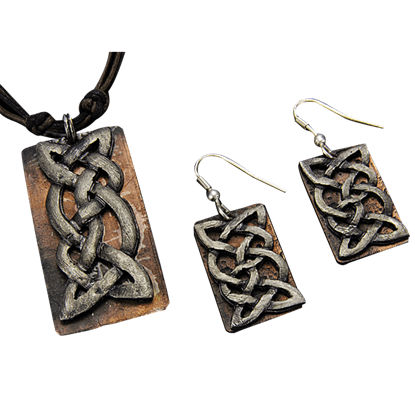 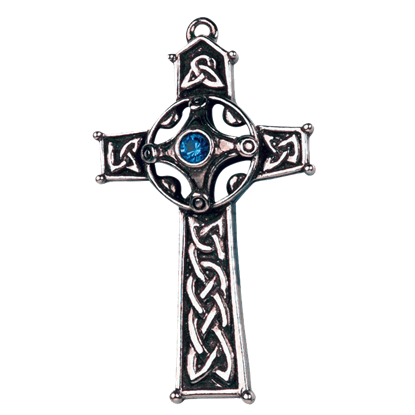 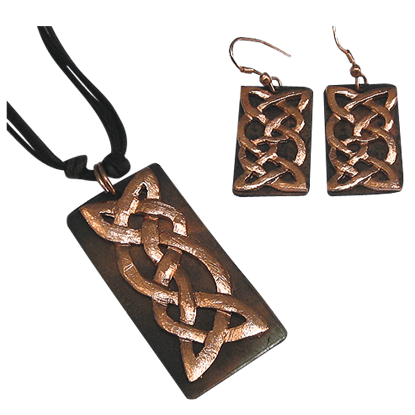 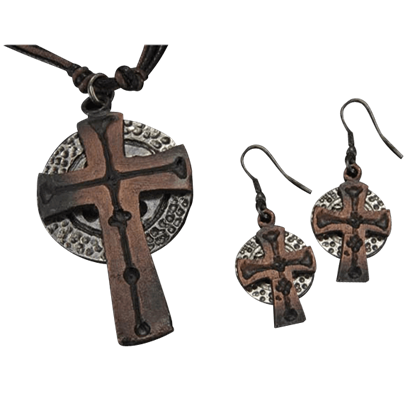 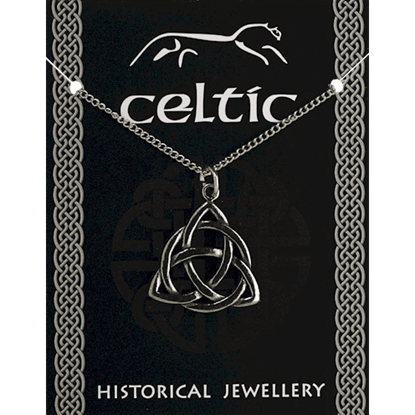 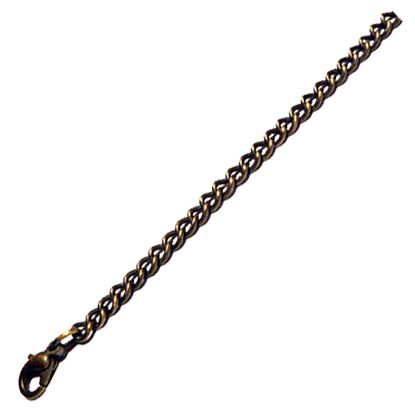 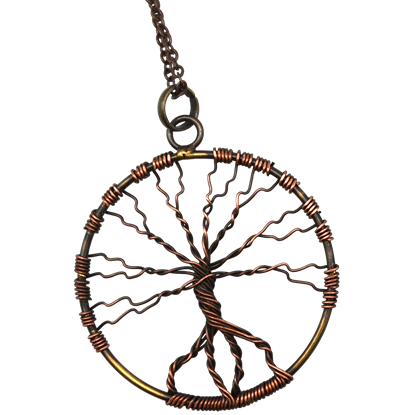 We offer a great selection of Celtic necklaces for both men and women. 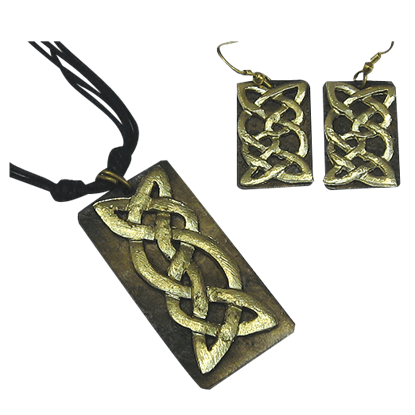 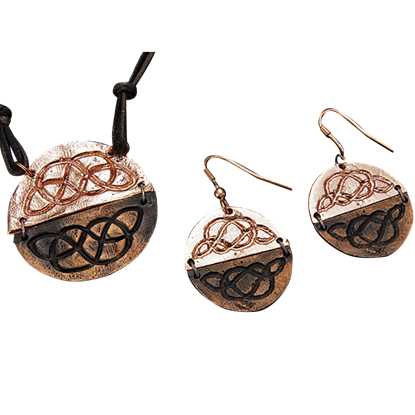 These Celtic knot necklaces come on a delicate chain or leather thong, and many are crafted from precious metals like sterling silver, copper, brass, white bronze, or pewter. 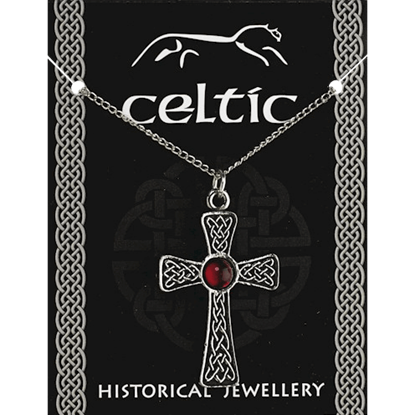 Some Celtic fashion necklaces feature Celtic crosses, Claddagh hands, Celtic dragons, the Tree of Life, the Greenman, triquetras, triskeles, Scottish thistles, shamrocks, and other iconic motifs. 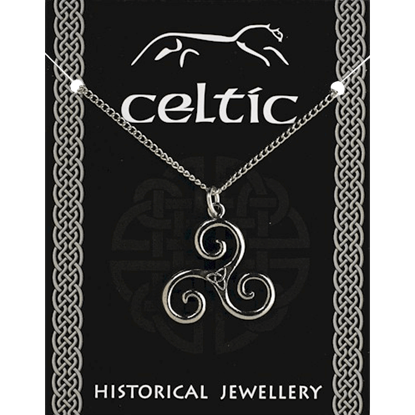 Our affordable Celtic necklaces look beautiful with Celtic dresses or modern apparel, and they work great as gifts. 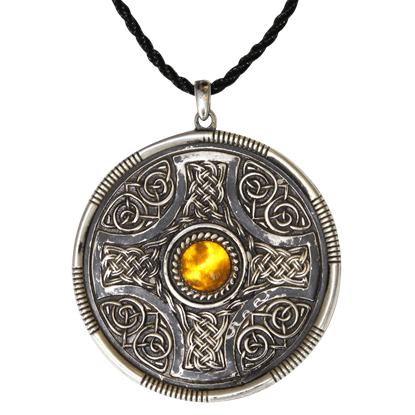 Our knotwork necklaces, Celtic lockets, Celtic chokers, and Celtic chains are ideal for wearing every day or at Renaissance fairs, weddings, or other special occasions.